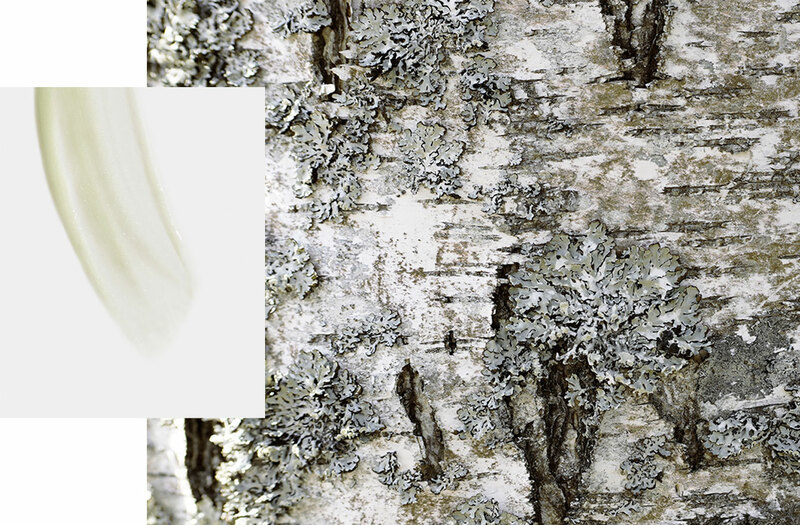 Learn more about the extraordinary benefits of birch water that give your skin a boost that only nature can. 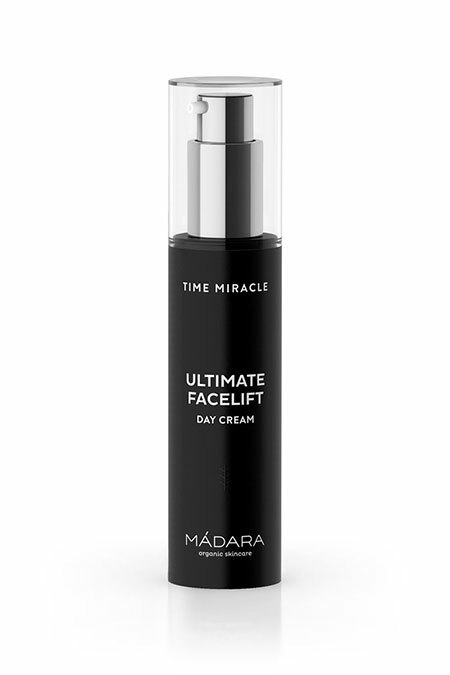 Botanical extracts are the overachievers of the beauty world, able to fix what ails your skin. Plants produce an astonishing array of complex molecules, many of which cannot be synthesised in modern laboratories. It is revered in northern culture for its skin-healing abilities. Similar to its rejuvenating activity on the tree, birch water speeds up the dermal cell division rate by 25%, sending a retired skin cell back to its working age – literally! 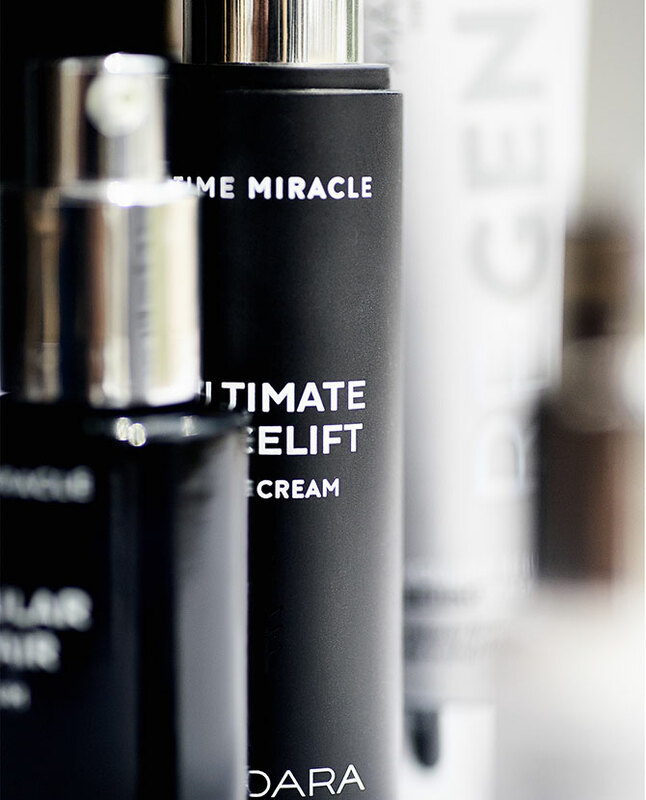 Continuously searching for new active ingredients to target the mechanisms of ageing, cosmetic manufacturers research various natural raw materials. Among them is birch water. Birch trees across the northern hemisphere generate sap or water in the spring to stimulate growth of tree after the winter period. Historical medical records highlight positive effects of birch water in both nutritional and topical use; however, no proven mechanisms of action on the skin have been characterised before. 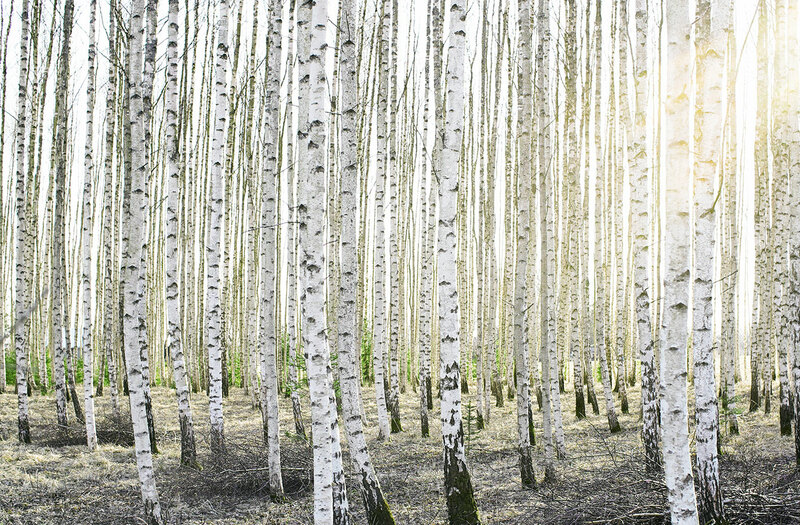 The first scientific study on birch water was performed by the University of Latvia and organic skincare producer MÁDARA Cosmetics and was aimed at investigating the effects of birch water on the skin. Birch water accelerates dermal cell division by 25% and protects against free radicals, preventing and reversing genetic and environmental ageing. When the last drop of snow melts in the sun rays of early spring, birch roots reach deep into the ground searching for the elixir of life. This silent burst of energy wakes up nature after its sleep. 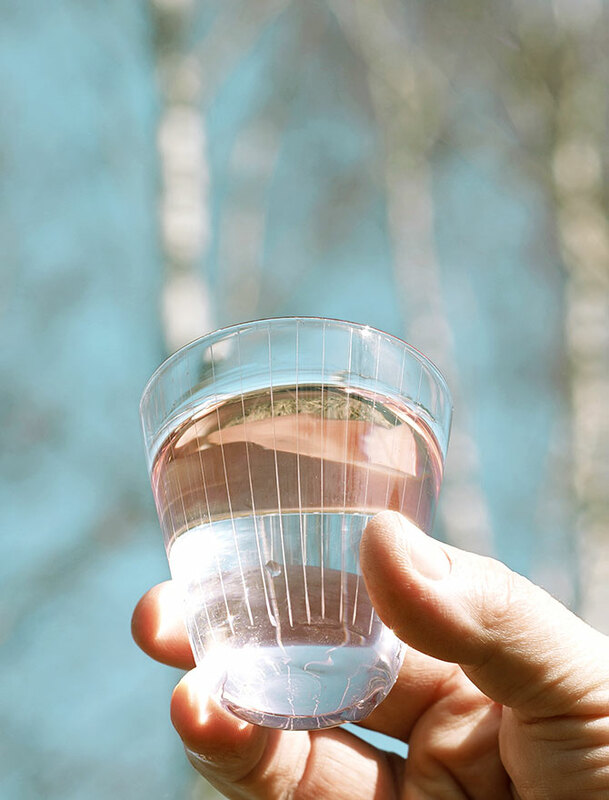 Birch water is a natural essence of resurrection, recently taking the world by storm as a ‘super drink’, but the history of using its health benefits runs so much deeper. With the outbreak of spring, birch trees across the northern hemisphere prepare themselves for blossoming by running an energising liquid - known as birch water, sap or juice - throughout the tree from roots to buds. Where does birch water come from? Birch water is generated by the roots of the tree. Besides minerals like potassium, magnesium and calcium, the sap contains a unique blend of amino acids (citrulline, glutamine, glutamic acid, asparagine, isoleucine, phenylalanine), antioxidants (homovanillic acid, catechin, resveratrol) enzymes and natural fruit acids (malic acid, succinic acid, citric acid and fumaric acid). The flow of sap is triggered by rapid changes in temperature. Night temperatures should fall below zero, but the day warm and sunny. The birch tree senses the freezing and thawing of the soil and so launches a cascade of natural processes that result in the flowing of sap. What is the traditional use of birch sap? 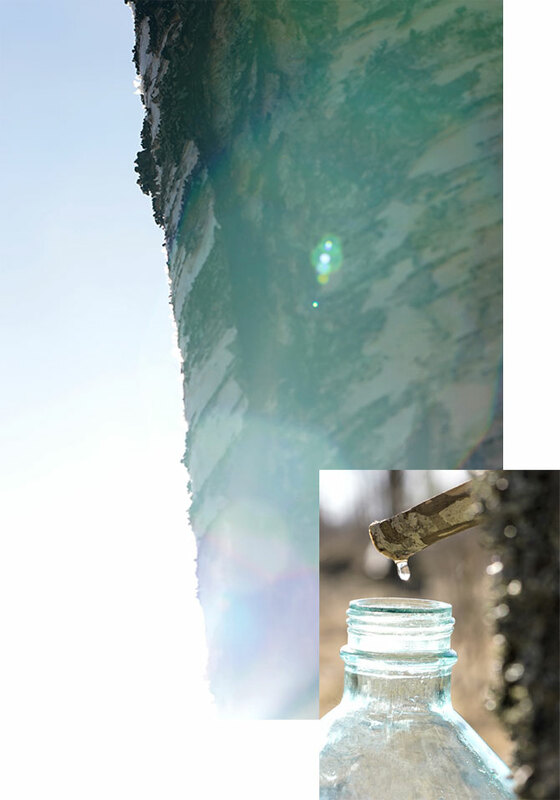 Harvesting of birch water is a tradition of nations living in the Nordic region. It is used primarily as a health drink to detoxify the body, improve health, clarify skin and strengthen hair. Fresh water is used for cooking. Birch water starts fermenting after a day or two, so it is used to make sparkling soft drinks or even birch wine. The month of April is known as “sulu mēnesis” (in Latvian), meaning “birch sap month”, indicating that sap usually flows and is gathered in April. Nature`s source of living energy from northern forests right on your bathroom`s beauty table. 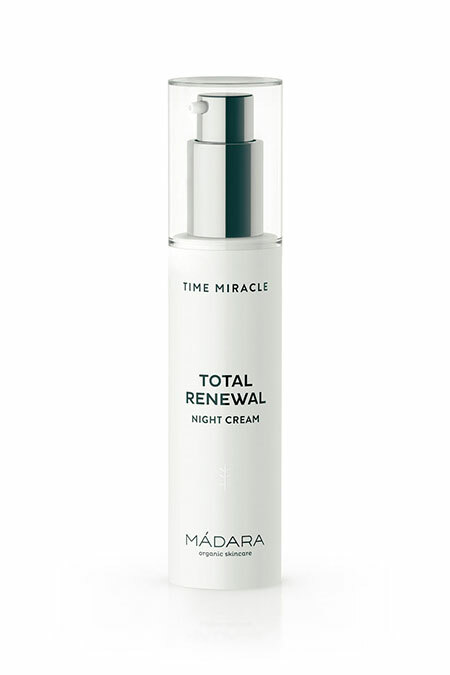 The innovative age-defying formulation is based on rejuvenating northern birch water with 0% added water, supercharged with cell-repair bio-complex, collagen boosting and smoothing hyaluronic acid, nutritious oils and vitamins. 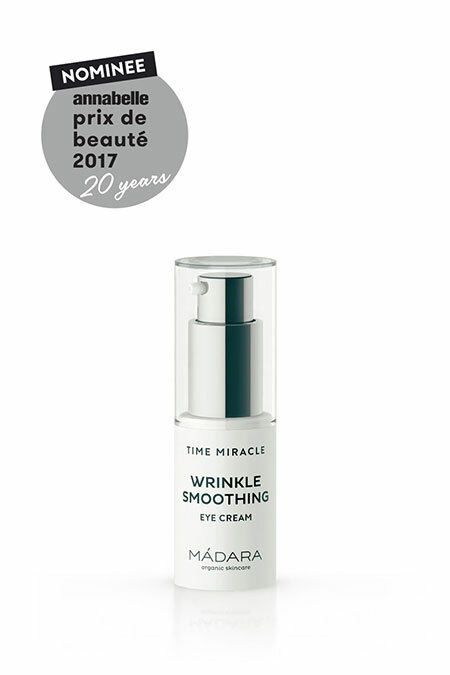 Learn more about the luxurious product range, infused by magical birch water with skin rejuvenating and age defying abilities.